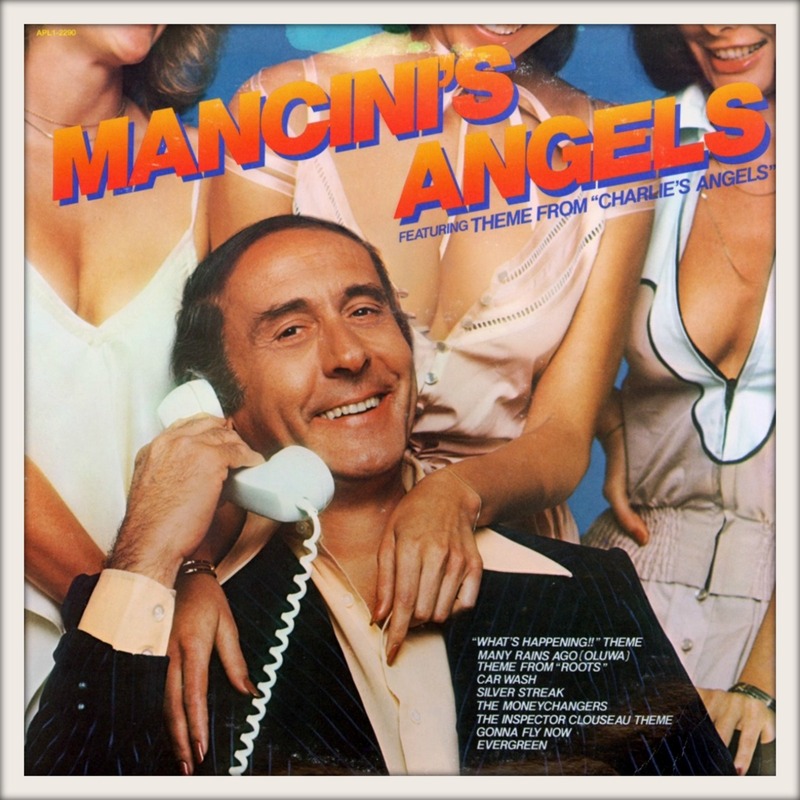 Mancini´s Angels is an album by Henry Mancini, released in 1977. His best known works include the theme to The Pink Panther film series (“The Pink Panther Theme”), “Moon River” from Breakfast at Tiffany’s, and the theme to the Peter Gunn television series. The Peter Gunn theme won the first Grammy Award for Album of the Year. Mancini also had a long collaboration on film scores with the film director Blake Edwards.